With the weather being as it is, it is very easy to catch those nasty bugs, but they are avoidable by regularly sanitizing yourself ( washing your hands and body thoroughly) and your home. It is tricky to fit in cleaning all the time, but doing a quick clean can make all the difference too just little bits can help keeps bugs at bay. Keep wipes in each room so you can wipe any dirty mark away and keep polish upstairs as well as downstairs, keeping them away from the reach of children. Clean as you go, just a quick tidy as you move around the house can help keep up to date with chores and put bleach down the toilet everyday, again keeping out of reach from children. Regularly change your sponges and cloths because these can have bacteria build up on them if continuously used and not replaced, and ring them out to dry. Wash hands all the time when touching raw meats, chemical cleaning products and after you have been to the toilet. You’ll be surprised how many people you know and see that don’t do that, and I find it shocking that adults I know who don’t and they seem to be oblivious to the fact that they haven’t washed their hands. It takes two seconds and should be a natural thing to do, like breathing. Put clothes straight into the washing machine instead in laundry basket as they can build with bacteria and wash clothes separately to towels and tea towels. Use (this not an ad but a brilliant product) Detol all in one spray brilliant and kills bacteria. Don’t forget to spray this on surfaces continuously used, on sofas, potty’s and door handles, bathroom, wherever you come into constant contact with. So if you have any more tips that I have missed then please share I would love to hear from you. There are so much choice when it comes to buying gifts for babies and toddlers that you can easily become overwhelmed and just want to hide underneath the duvet, and say “NOOOO CHRISTMAS COMING TOO SOON”. However do not be scared you can get through it she says, having two more people to buy for. Already started Christmas shopping, but I have to because if I don’t I fear I will forget, and end up with nothing. Also I don’t like that panic feeling so I start planning my Christmas gifts from January onwards I know I am crazy I hold my hands up. So what do you buy? This year I have gone for books and jewellery not giving too much away. 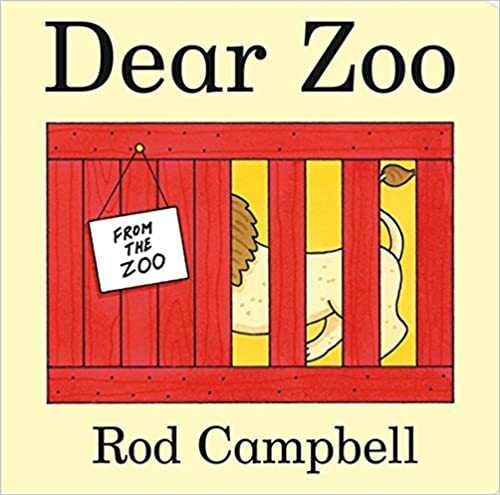 He loves this book and really helps them to engage in the book as there are some hidden animals inside and encourages to use their communication skills, by helping them to say the words of each animal. I found this lovely Paddington bear book from Whsmiths, it is Paddington Bear goes to London, price £25.00, and it is a popup book too and bought this for my son and my niece for Christmas, one they can keep for when they have children on their own too. These gifts are great for passing down to each generation. The other thing is find a lovely children’s jewellery box and put little treats inside, and create a little hamper for them so they have some little gifts inside and it doesn’t have to be jewellery. These just suggestions and a great way to personalise your gifts. So let me know what gifts you are buying for the children in your life this year it will be great to hear from you.